India's royal and spiritual splendor meet in Original Santal, the contemporary scent for men and women from sixth generation master perfumer Olivier Creed, who for the first time looks to Asia for inspiration. 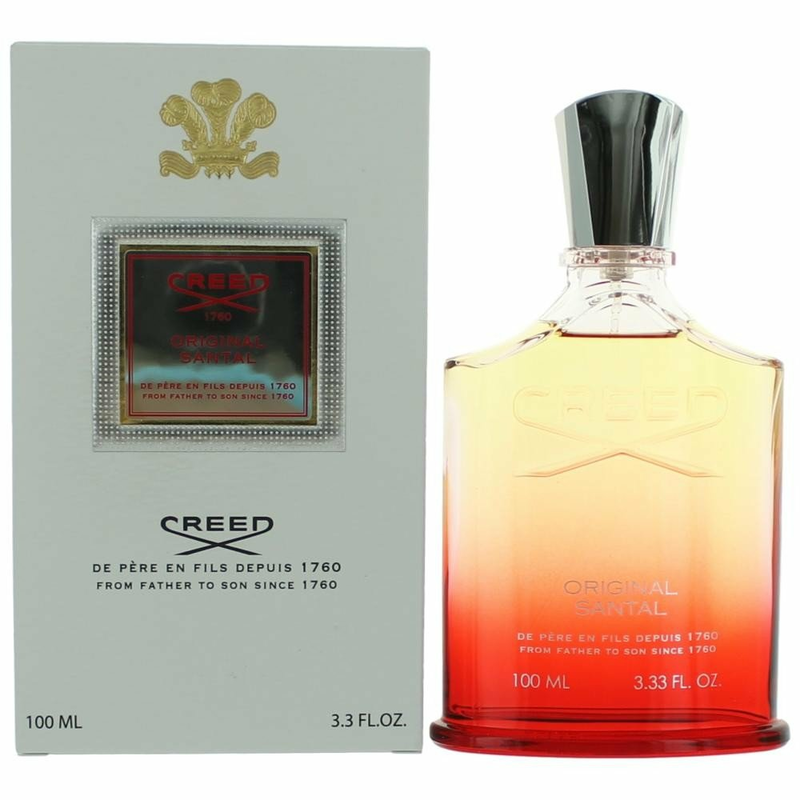 Mr. Creed combines the essence of royal sandalwood trees from India with other pure elements known for sublime scent, spiritual strength and calming power. Red-as-rubies Original Santal aspires to opulent inner calm for those who wear it.